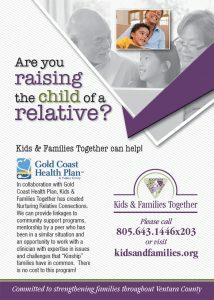 This Giving Tuesday please consider donating to Kids and Families Together and continue to support foster & kinship families in Ventura County. When you give, Kids receive! Donate Today!